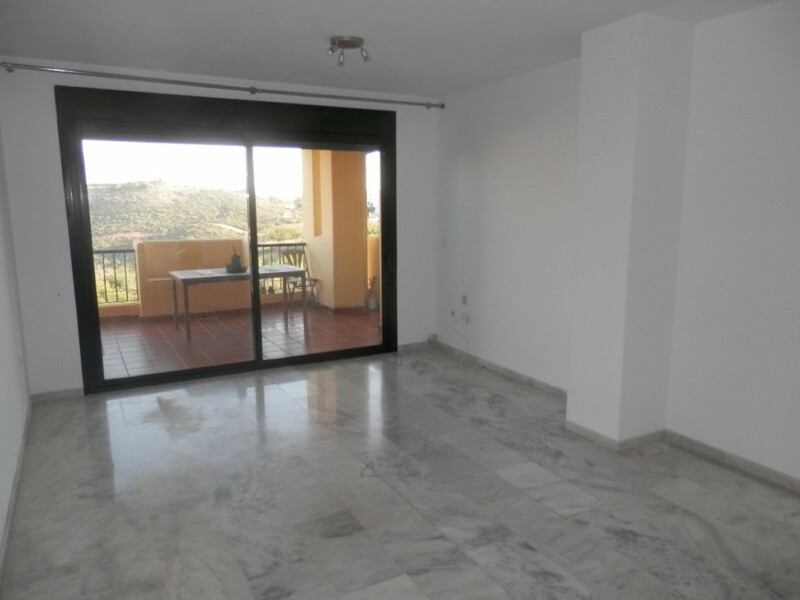 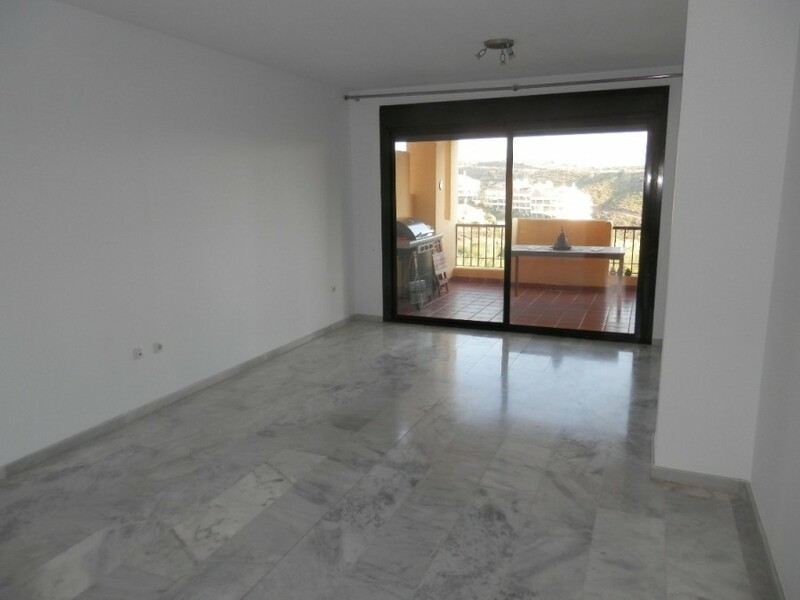 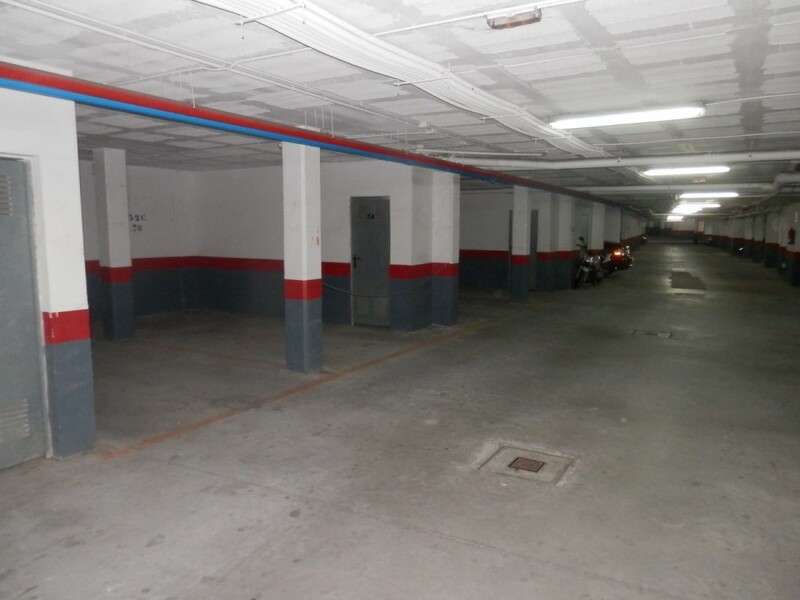 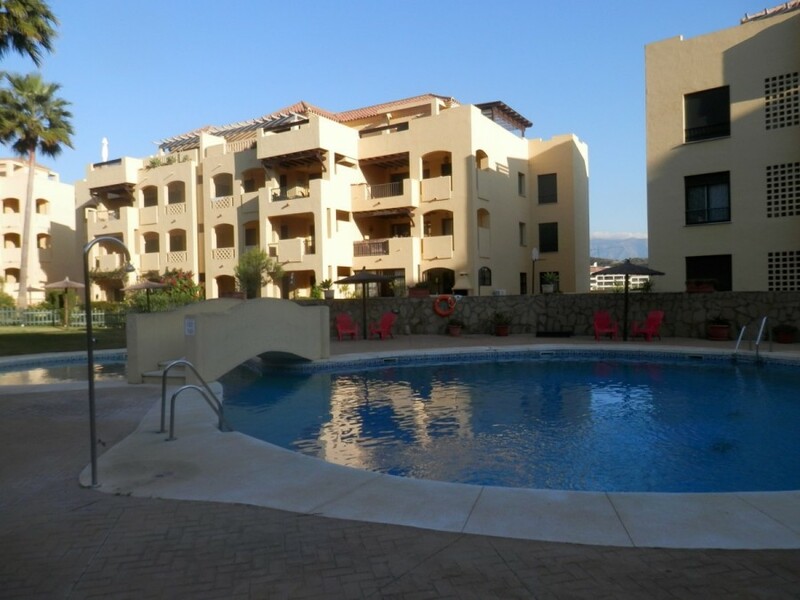 Superb modern 1st floor apartment situated in the popular and extremely well run Mijares Miraflores complex situated in popular Miraflores area of Riviera del Sol. 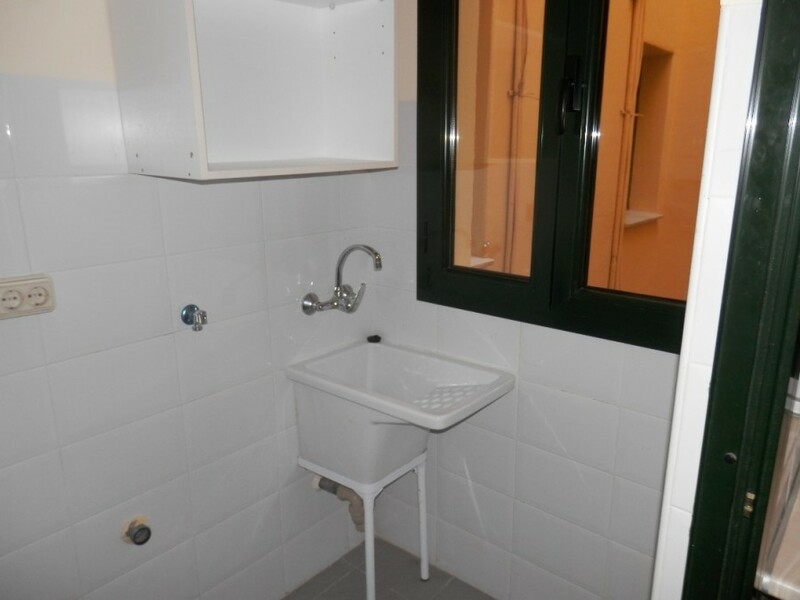 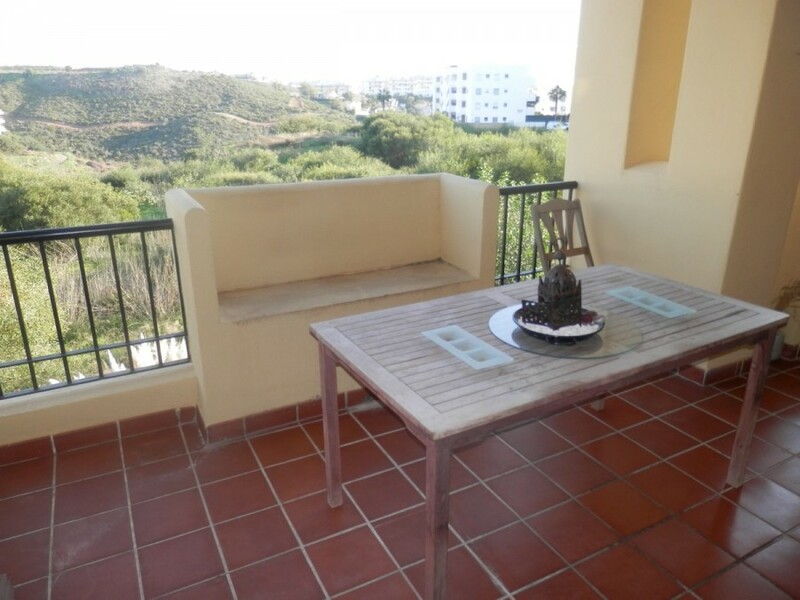 This property benefits from fitted kitchen with utility room, full airconditioning, large covered terrace with open views to the mountains, underground parking and storeroom. 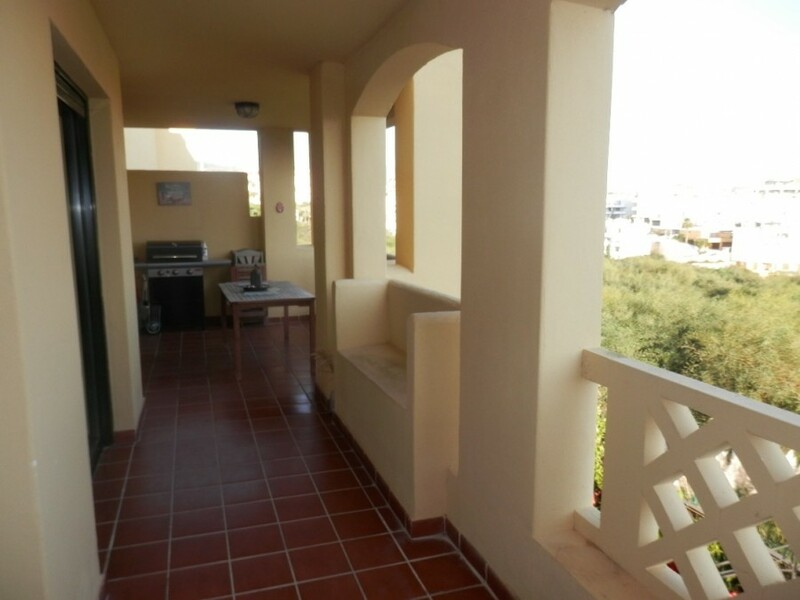 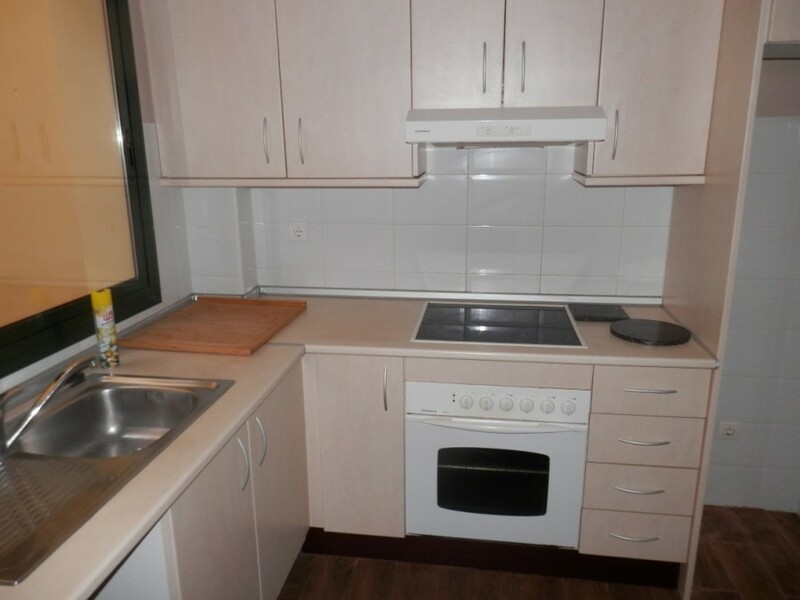 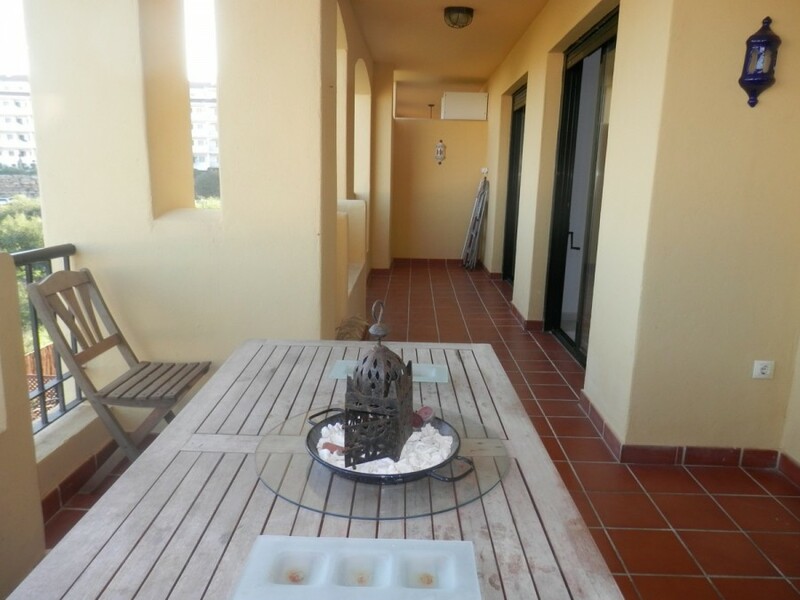 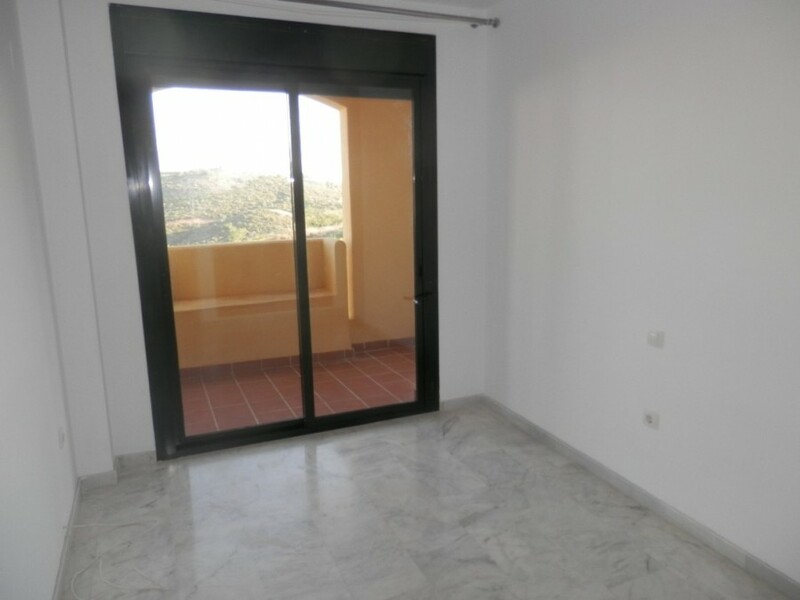 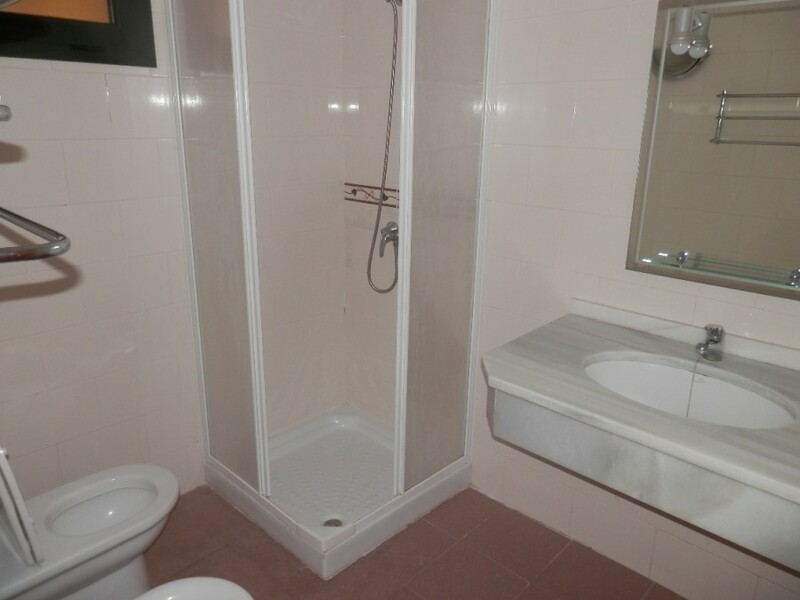 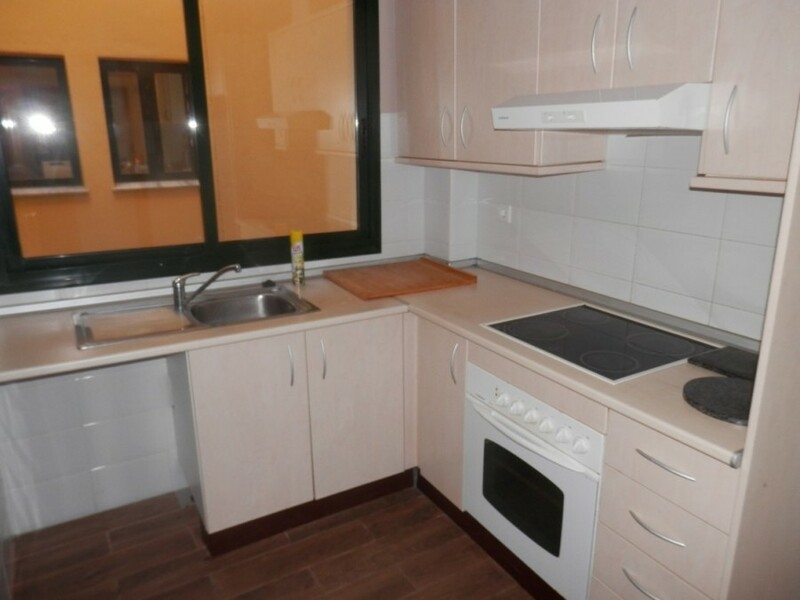 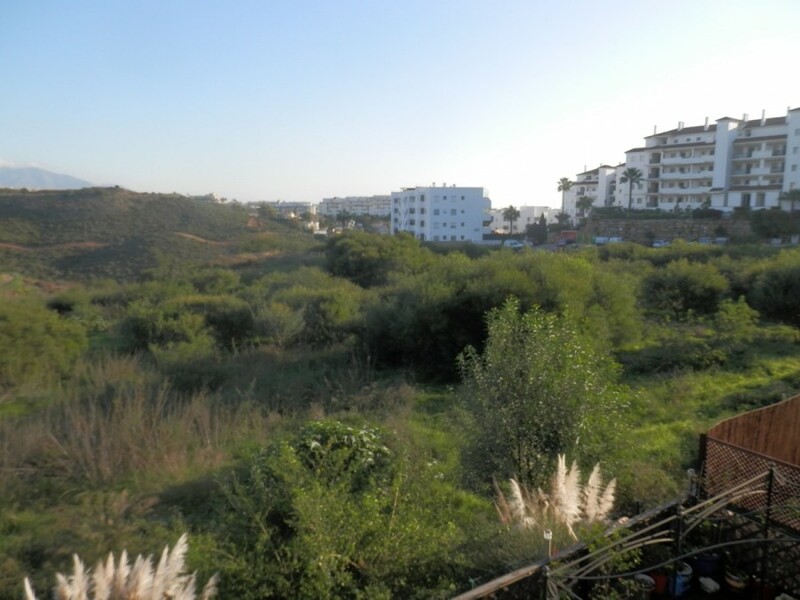 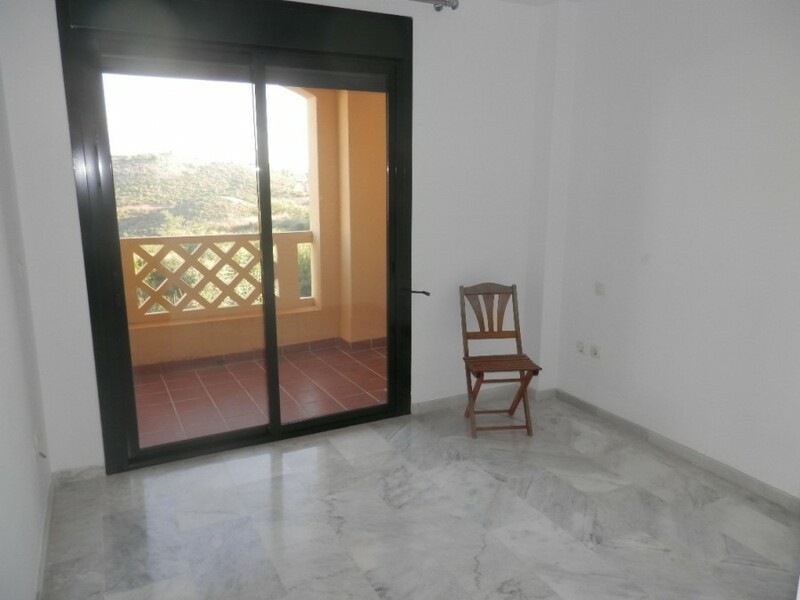 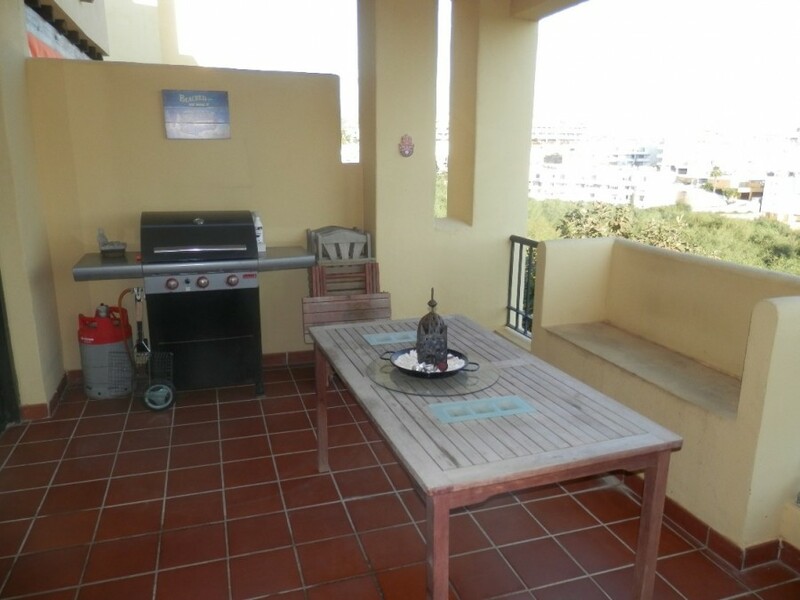 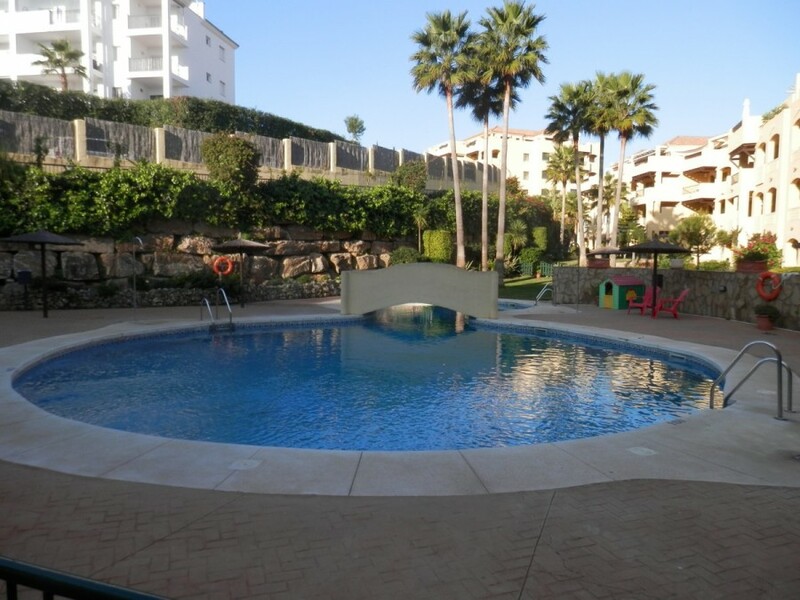 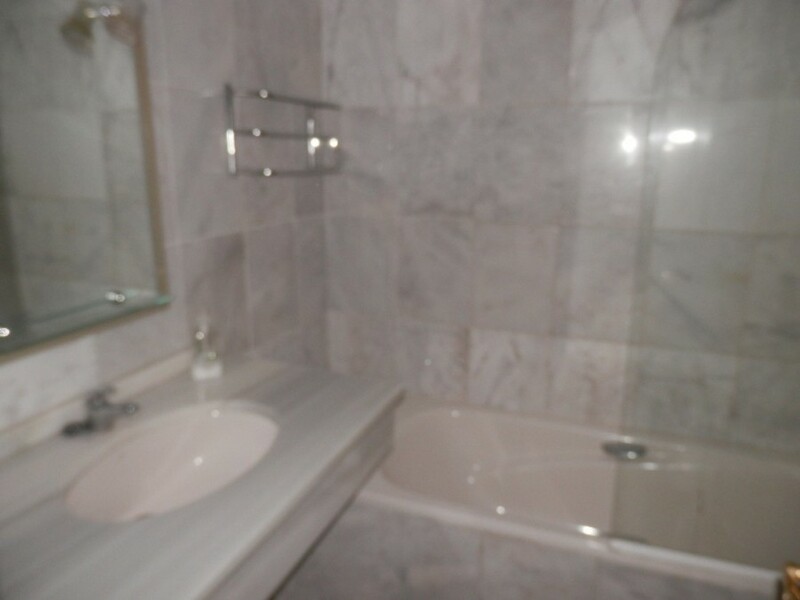 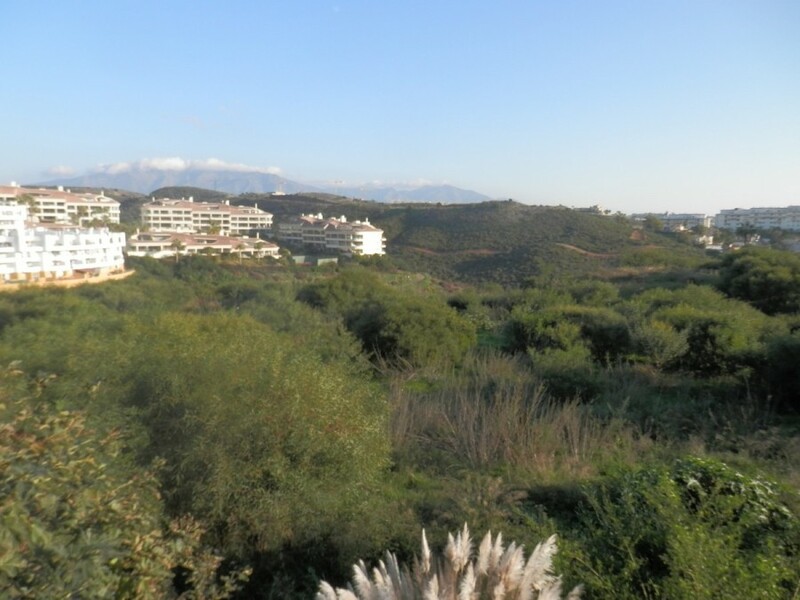 The apartment is perfect as a permanent home or holiday home with excellent rental potential. 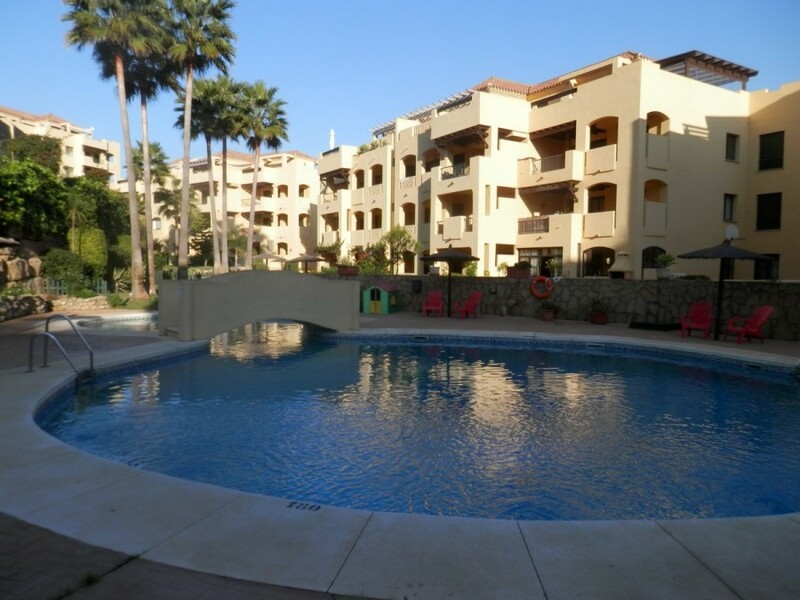 Beautiful gardens and pool and walking distance to beach.